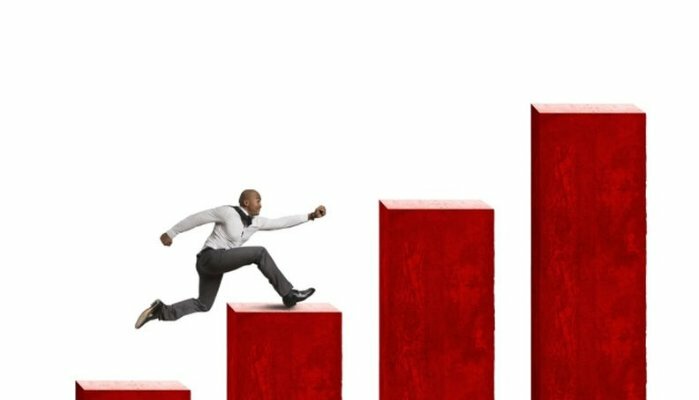 Dangers of rapid business growth are extremely important to understand as a business owner. I’m willing to bet if you talk to any business owner one of the goals they have is to increase business, make more money and depending on what they do, sell their business for a profit. Well, if you think this way you are definitely not alone but there are many dangers when it comes to rapid growth and in this blog post we want to highlight what those are, why a steady growth is better and hopefully change your mindset! At first glance, rapid growth is a problem that all companies think they would love to have. I mean, who wouldn’t want more sales, make more money and for their business to be successful? However, what happens when demand grows too quickly? Most companies struggle to meet the demand and this is where the dangers of rapid growth come into play. No matter how appealing it may seem, rapid business growth is accompanied by danger and potential liabilities that can kill a company just as easy as having too little growth. are defined as the phases which the company goes through and at each stage there are a number of positive developments and risks associated with each phase, that the leaders must manage to be successful. The dangers of rapid business growth are many. Having a solid foundation and sticking to your core goals is vital to your success. Having a solid business plan can also help too. The bottom line is having solid employees who buy into the culture and are well established can be the major difference in survival. Thanks for reading. I hope you found the article interesting. If you have any questions, I’d really welcome your feedback on this article or let me know if there is a new topic that you would like to discuss.